The new home registrations were stable in May 2018 with 14,753 homes registered to be built in the UK last month. Data revealed by the NHBC showed that new home registrations showed a marginal increase of 1 per cent over the corresponding period in 2017. The number of new home registrations month-on-month basis improved considerably in May 2018. In April, as many as 11,216 new homes were registered while May saw an increase of 3,500+ new homes over the last month. The private sector continued to dominate the new home registrations, according to the NHBC. While 11,126 new homes were registered in the private sector in May 2018 (10,123 in 2017), 3,627 homes were registered in the affordable sector (4,539 in 2017). As the leading warranty and insurance provider for new homes in the UK, NHBC's registration statistics are a lead indicator of the UK's new homes market. NHBC’s ten-year Buildmark warranty covers around 80 per cent of new homes built in the UK, having covered nearly eight million homes. In the rolling quarter, between March and May 2018, 39,322 new homes were registered compared to 44,900 in 2017. During this period there were 29,049 new homes registered in the private sector (32,259 in 2017) and 10,273 new homes were registered in the affordable sector (12,641 in 2017). London accounted for 3,219 new homes registration between March and May 2018. 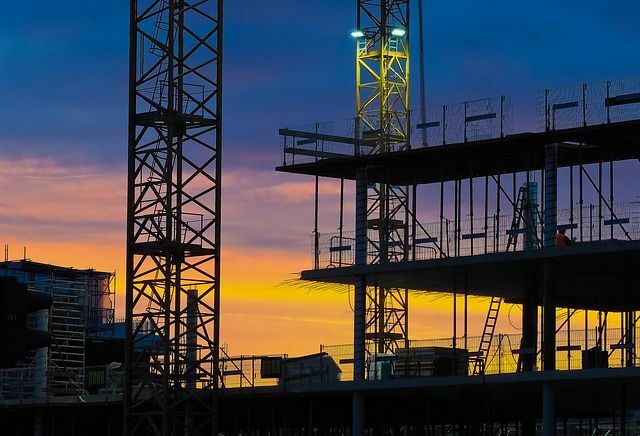 NHBC Chief Executive Steve Wood said: "Despite the challenging economic climate it is encouraging to see that new home registrations for May were in line with the strong numbers we saw this time last year."